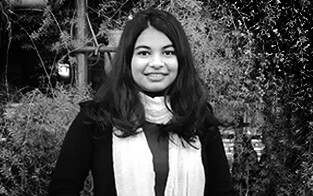 Devanshi Shah is a fourth year student of architecture from Nirma University, Ahmedabad, Gujarat, India. With a passion for technology and engineering as well as art, she believes architecture is the perfect profession in which she can blend creativity with science and engineering. She also enjoys how being an architect gives her the opportunities to explore her enthusiasm for photography and traveling.